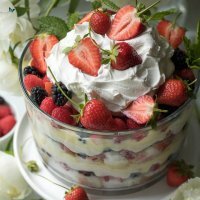 Mixed Summer Berry Trifle: I am a contributor to Amanda’s Cookin’ and this recipe first appeared on there as Mixed Berry Trifle. 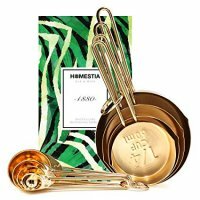 *This post was originally published June, 21st, 2018. 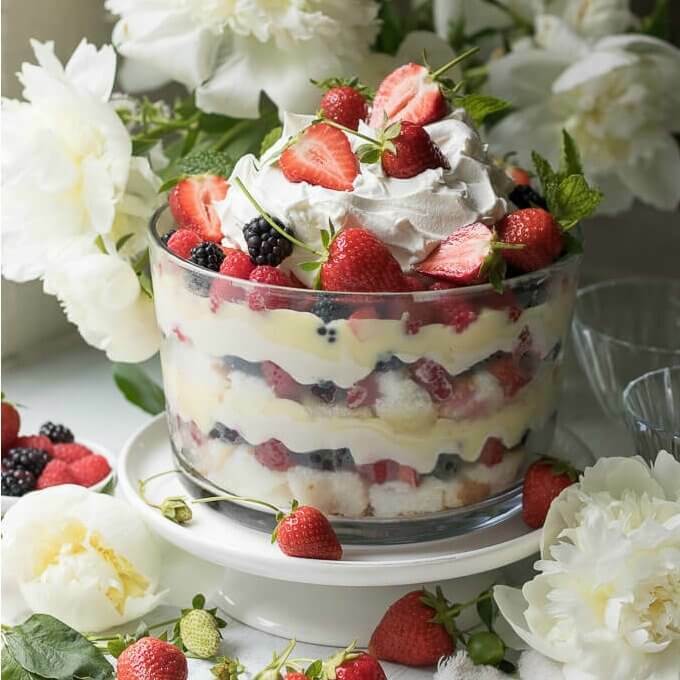 This Mixed Summer Berry Trifle recipe is a delightful, showstopping and delicious dessert that is “no-bake”, making it perfect for those warm weather events and gatherings. 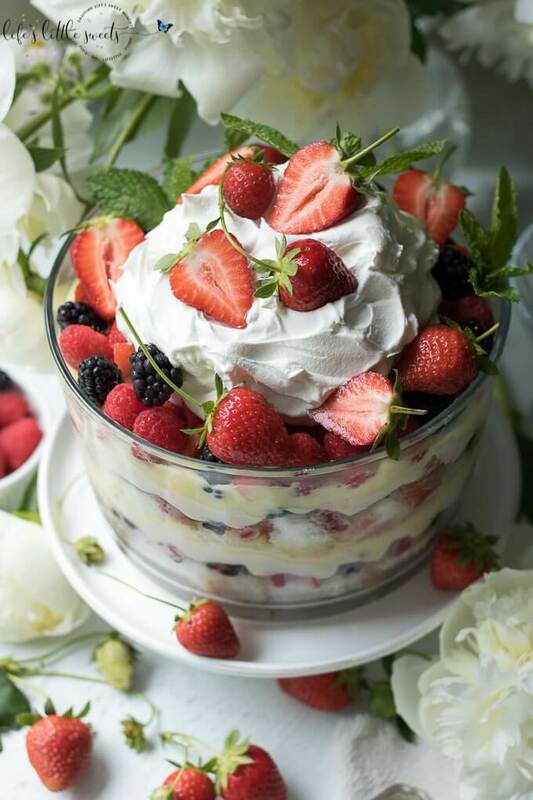 It has two layers of angel food cake, sweet vanilla-lemon cream cheese, vanilla pudding, mixed berries and topped with cool whip and more mixed berries! You can make it ahead and add the toppings right before serving! Hey Everyone, Looking for a showstopping and crowd-pleasing dessert for Summer? 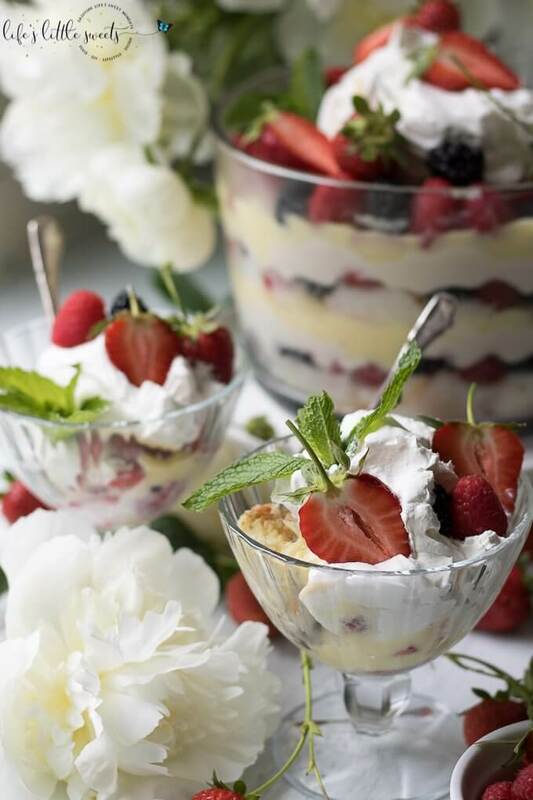 Look no further than this Mixed Summer Berry Trifle! The name of the game with this recipe is to make a beautiful dessert with minimal effort and maximum satisfaction in the tasty and delicious department:) You can use 1 store bought angel food bundt cakes from your grocery’s bakery section. 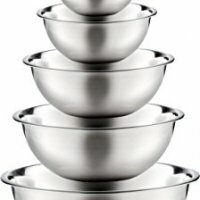 Of course, if you have extra time, you can bake your own, but I want to make this lovely dessert as easy and doable as possible for busy people! 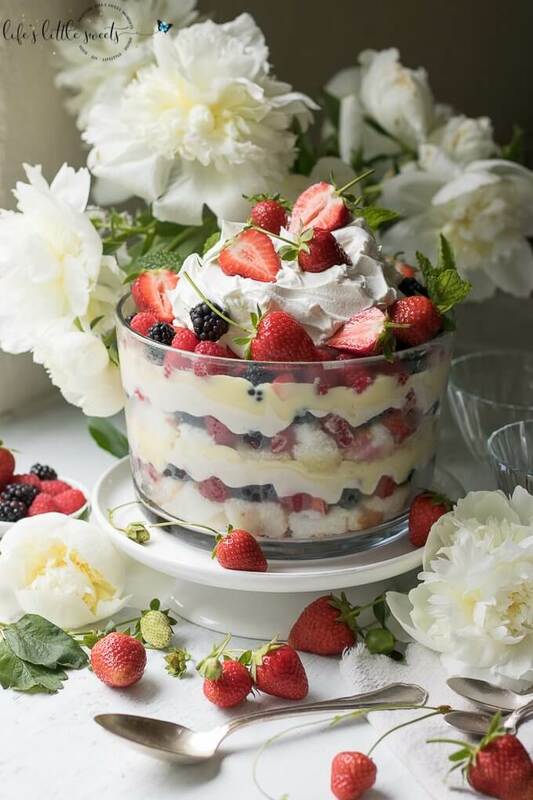 Really, don’t we all just want to dive right into this Mixed Summer Berry Trifle? It’s the kind of dessert we wait for all Winter long! 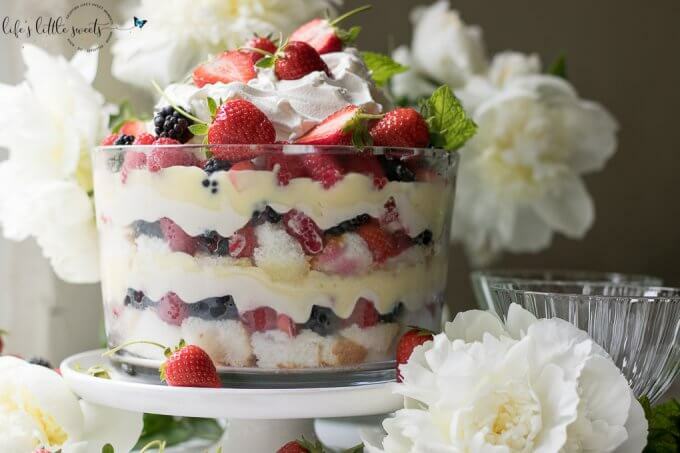 You can further customize this trifle to your liking, how about drizzling some berry or chocolate sauce, perhaps a scoop of ice cream or change up the type of berries or perhaps stone fruit? 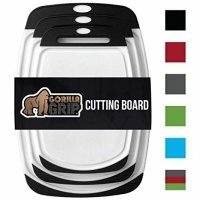 If you chose to customize it, let me know what you create in the comments below! 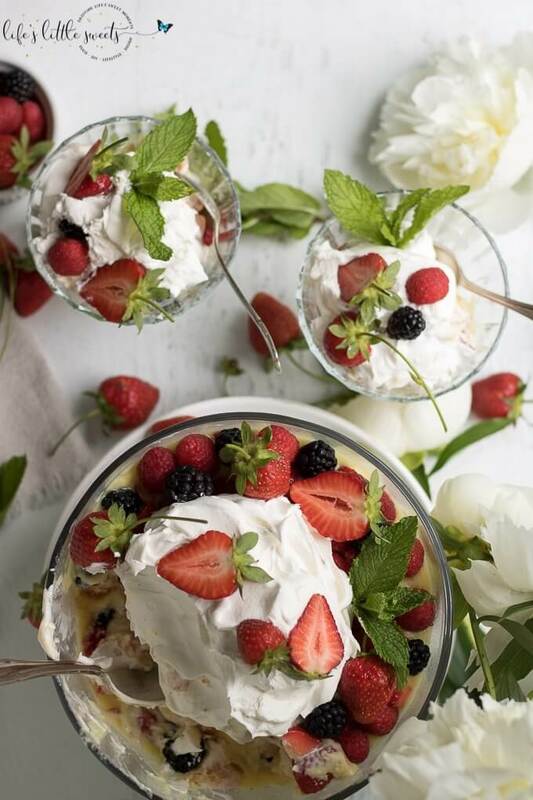 Here’s a special hint with this recipe, make sure you pick out the prettiest berries for topping later before you assemble the trifle or just grab an extra carton of your favorite berries if you want to make sure you don’t run out. 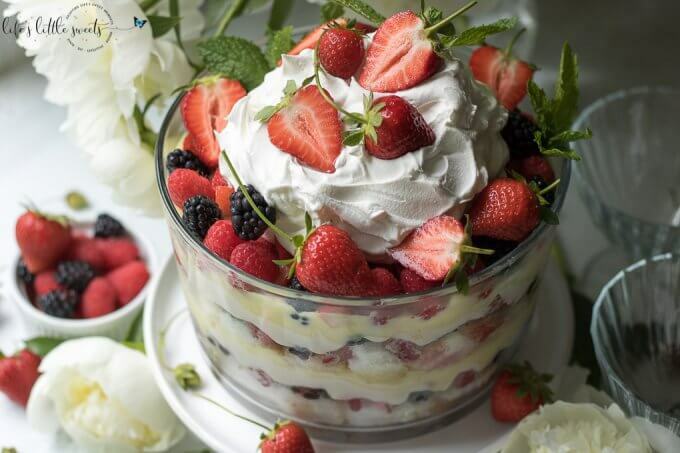 Why not be a hero and bring this lovely Mixed Summer Berry Trifle to that last minute BBQ or gathering that you just got invited to! Let me know where you serve this dessert in the comments below! 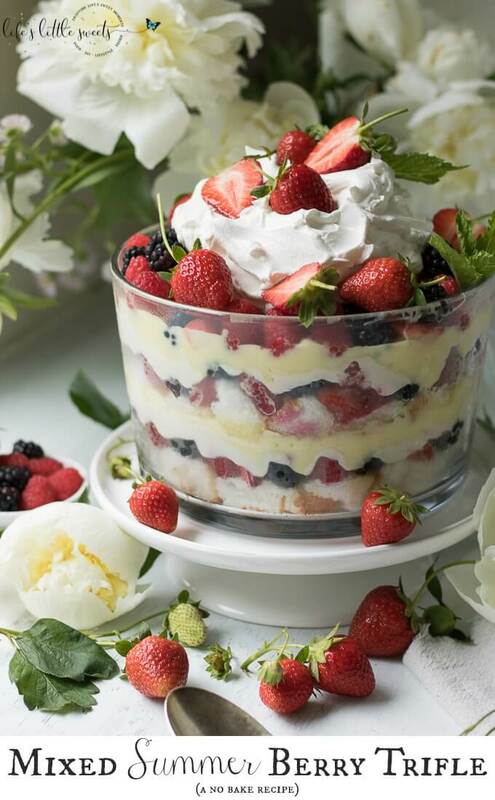 If you like this Mixed Summer Berry Trifle, you might also like: Strawberry Salsa Recipe, Strawberry Nutella Waffles, Chia Pudding, Strawberry Lemonade, Strawberry Jam Flourless Protein Muffins. 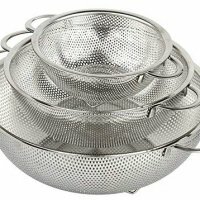 In a medium mixing bowl, add 2 cups cold milk, add the instant vanilla pudding mix, whisk together for 2 minutes and set aside for 5 minutes to set in the refrigerator. 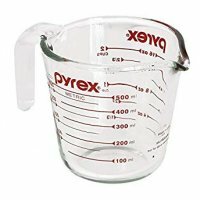 In a medium-large mixing bowl, add the Neufchatel/cream cheese, add 1/2 cup sugar, 1 tsp pure vanilla extract and lemon juice. 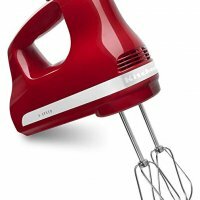 Using a hand-held electric mixer, mix together until combined, set aside. Arrange 1/2 the Angel Food cubes around the bottom of the trifle container. Arrange a little less than 1/3 of the 3 types of berries in 1 even layer. I suggest arranging the blackberries and red berries in an alternating pattern, if using a clear, glass trifle container. 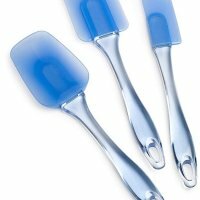 Add half the Neufchatel/cream cheese layer, spread evenly with an offset spatula or baking spatula. Add half the vanilla pudding mixture, spread evenly. Repeat until you have 2 layers of Angel Food, 2 layers of berries, 2 layers of sweet cheese, 2 layers of vanilla pudding and 3 layers of mixed berries. 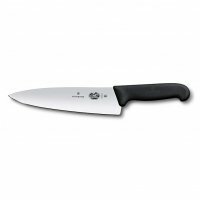 (If chilling overnight, cover at this point and garnish before serving, so that the Cool Whip and garnishes do not get mushed when covered in the refrigerator. 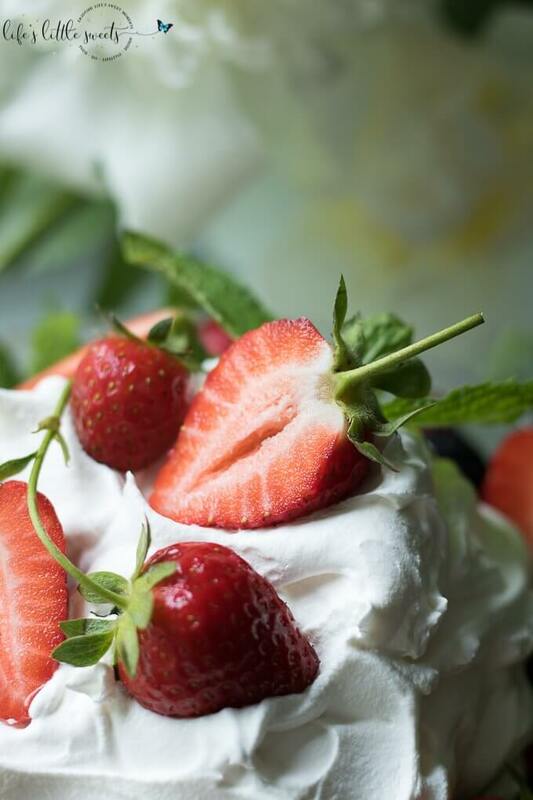 Top the last layer of berries with Cool Whip in the center, use an offset or baking spatula to form a "pillow" and garnish with the last of the berries and optional mint sprigs. 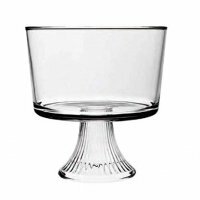 Serve in individual parfait glasses. Enjoy! 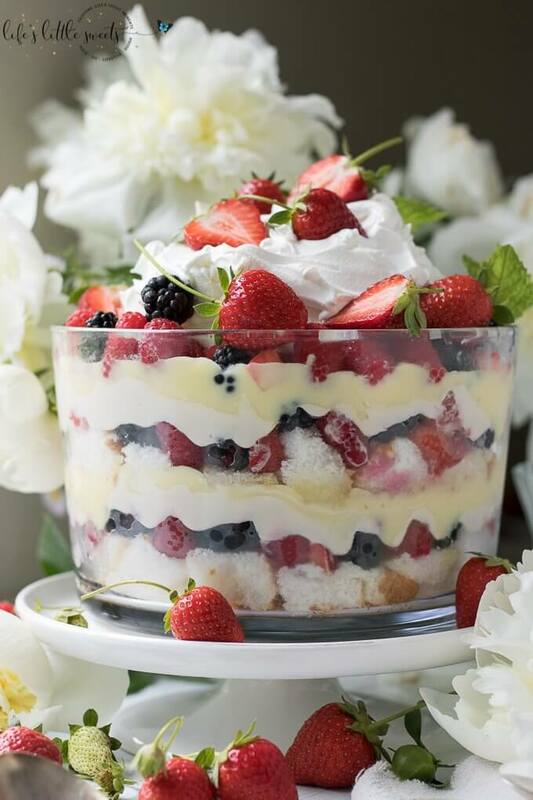 Make sure to get those berries completely dry before assembling the trifle, you do not want any added moisture. I use paper towels or kitchen towels. 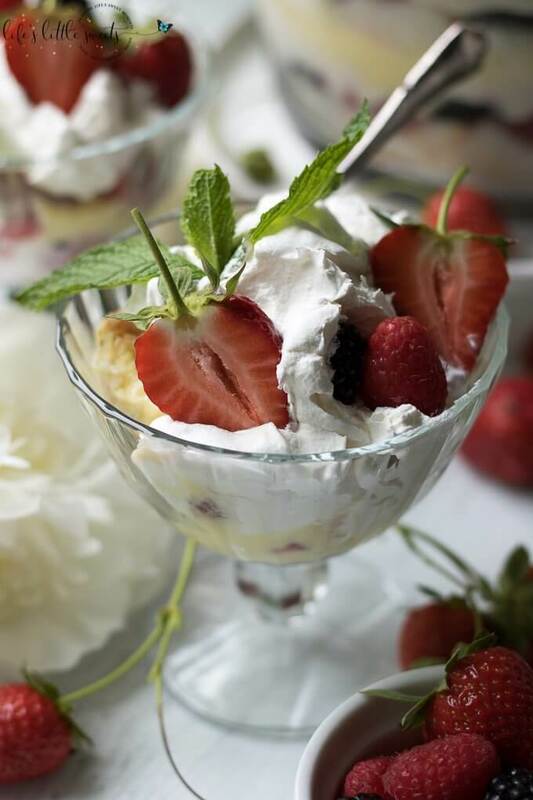 You can make this dessert the night before you serve it, just wait to garnish with the Cool Whip, berries and mint before serving. 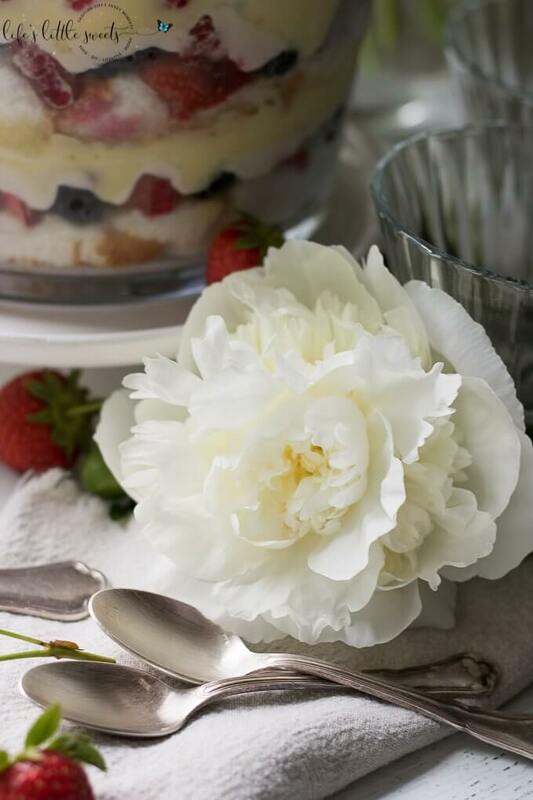 Here's a special hint with this recipe, make sure you pick out the prettiest berries for topping later before you assemble the trifle or just grab an extra carton of your favorite berries if you want to make sure you don't run out. 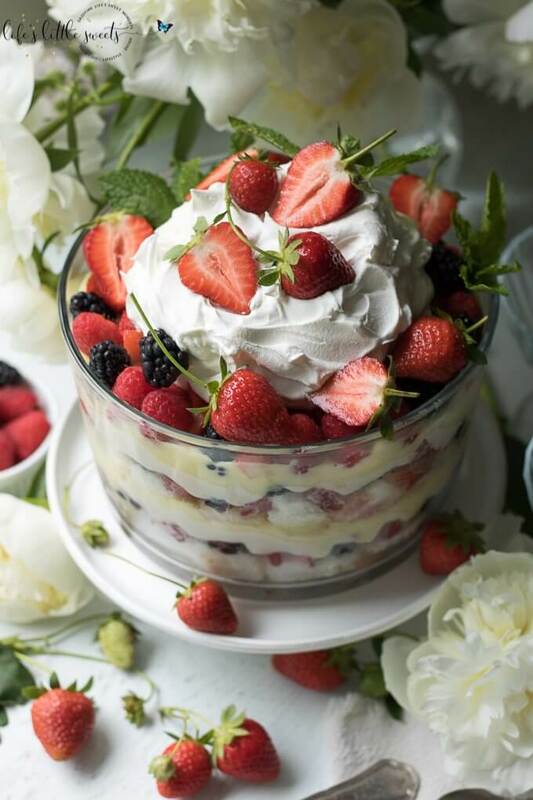 This recipe is inspired by No Bake Berry Cheesecake Trifle in Mason Jars, Lemon Blueberry Trifle, and any of my lush or lasagna dessert recipes.